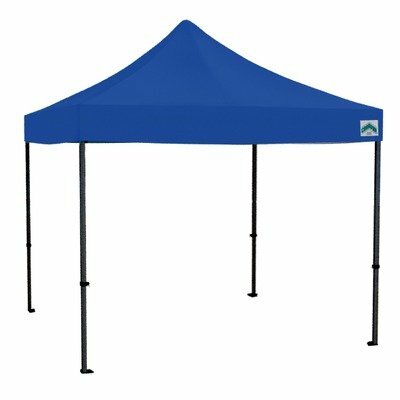 Tents are capable of either keeping everyone properly protected from the elements, or being leaky and ineffective at the worst possible moment during the course of a party. Caravan has developed in their Monster Industrial Aluminum Canopy with Monster Top a product that measures 14 foot by 14 foot in dimensions, giving to you and to your guests superios protection no matter what surprises the weather has in store for you during the course of the evening. WARNING: This product can expose you to chemicals including Diethylhexyl Phthalate, which is known to the State of California to cause cancer, birth defects, or other reproductive harm. For more information go to www.P65Warnings.ca.gov.